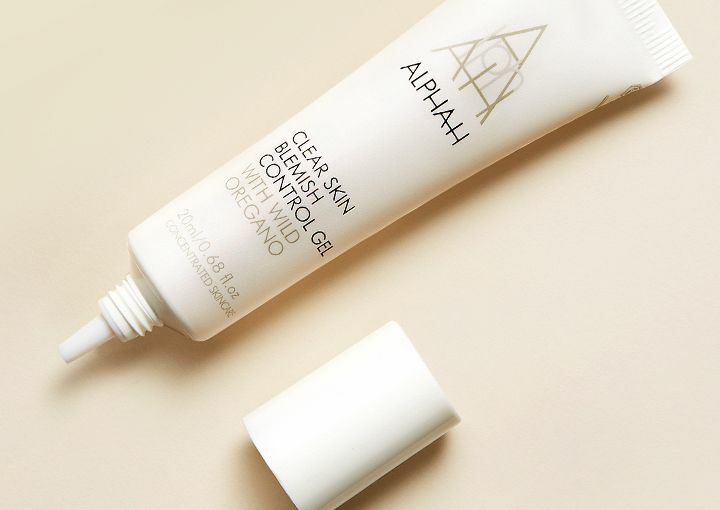 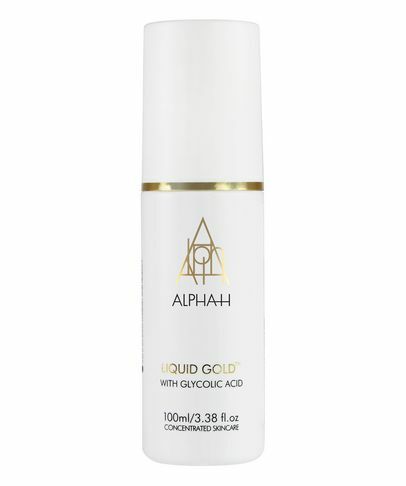 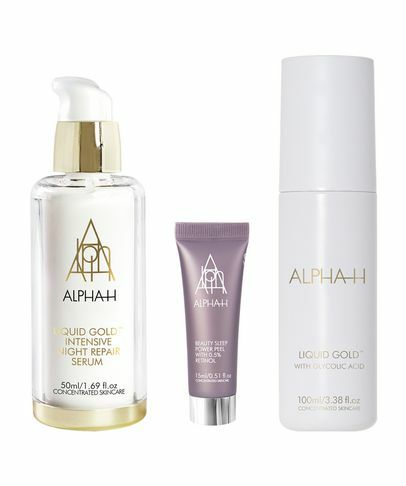 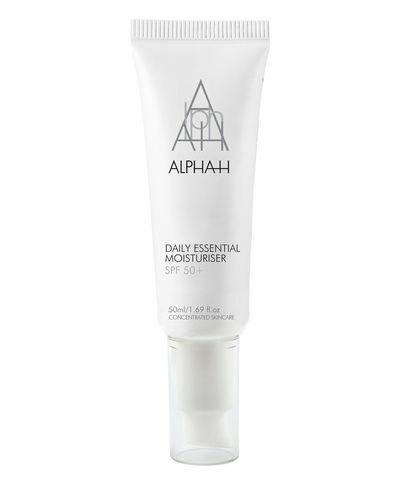 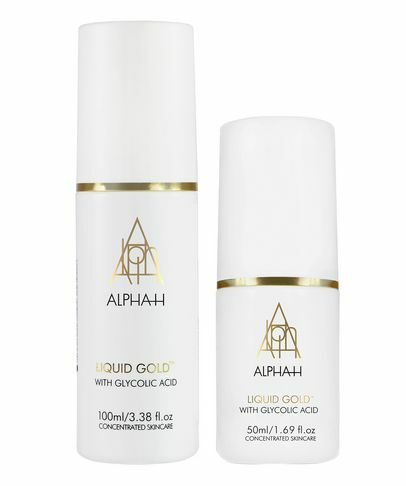 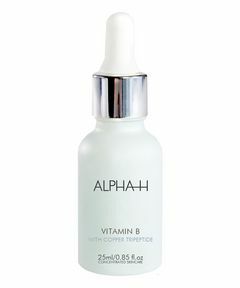 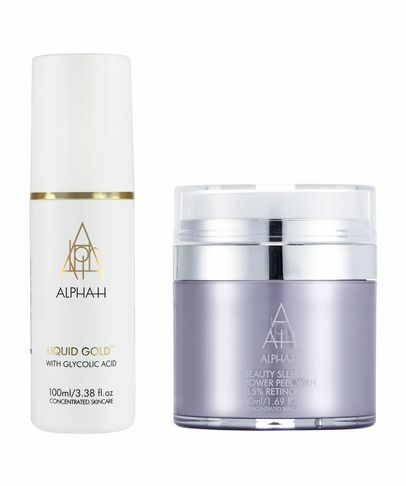 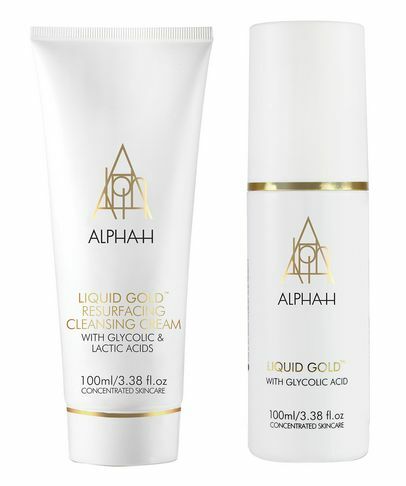 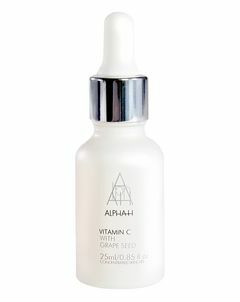 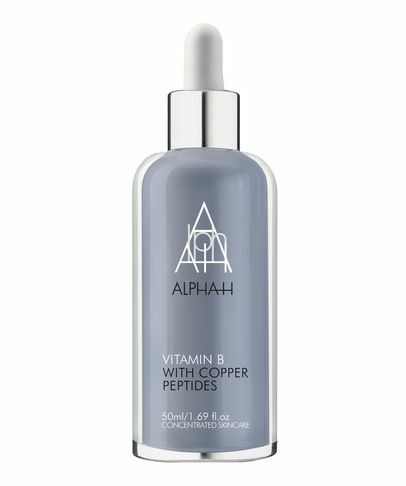 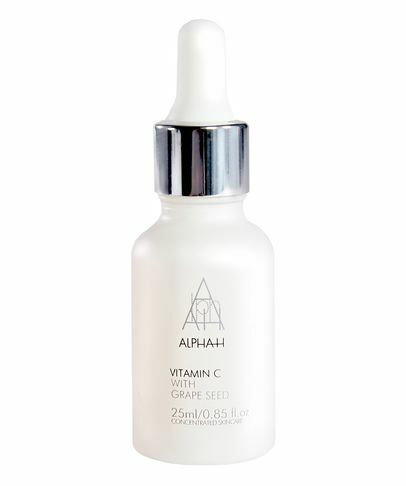 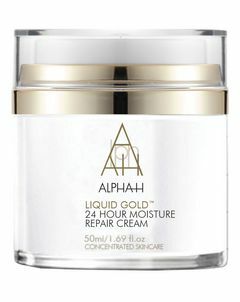 Specialising in gently resurfacing and regulating overactive and sensitive skins, Alpha-H is renowned for its ability to perfect even the most troublesome of complexions. 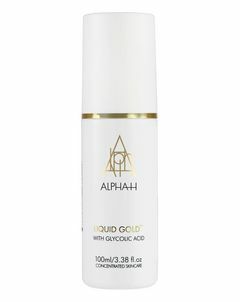 Michelle Doherty founded the brand after years of battling with her own seemingly incurable adult acne and pioneered the use of Glycolic Acid in skin care. 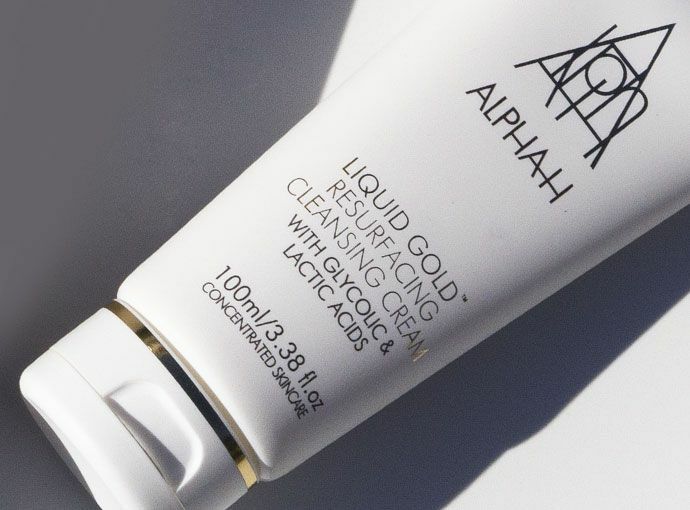 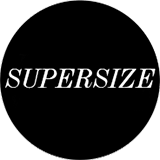 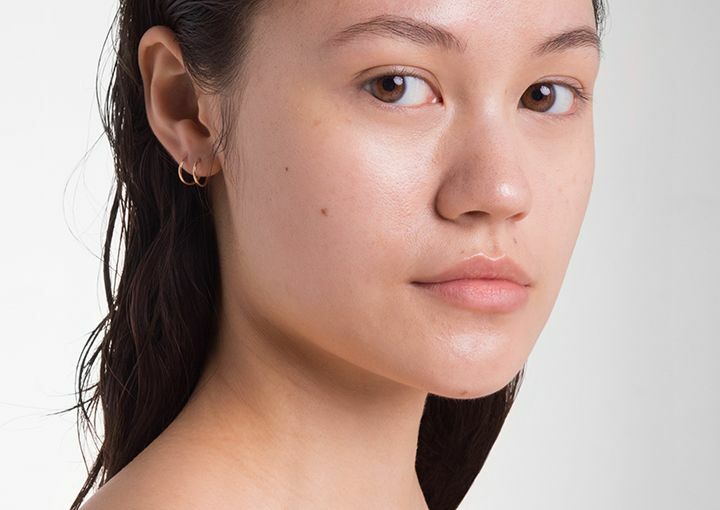 Now, the brand has a global following and is used the world over to banish blemishes, unify uneven skin-tones and restore a radiant, youthful glow.